​A highly graded burglary protection solution that delivers best-in-class reinforcement: Optura from Fichet-Bauche is a range of certified modular vault doors and room panels that reinforce existing building with EN 1143-1 burglary protection. You work in a banking, retail, pharmaceutical environments or storage areas where sensitive archives, high-risk valuables or cash are kept and you need to reinforce your existing building to create a vault room. 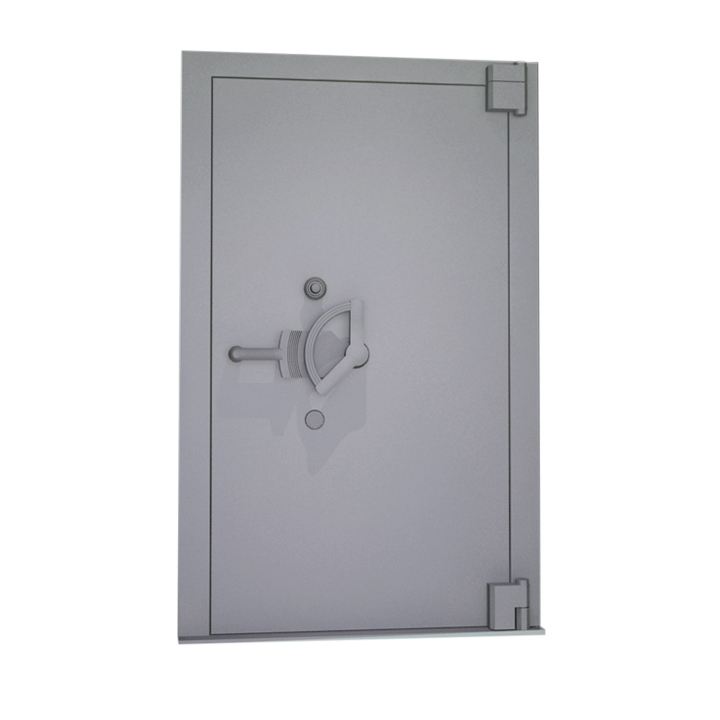 But since the tools and methods used to forcibly gain entry have become more and more sophisticated, you need to implement your security solution with highly graded vault doors and panels. Optura from Fichet-Bauche provides burglary protection certified to ECB•S standards up to Grade XI. The composite barrier material created by the Fichet-Bauche world-class research laboratories provides protection against advanced attack tools, such as thermal lances, high-powered mechanical cutting tools and diamond core drills.